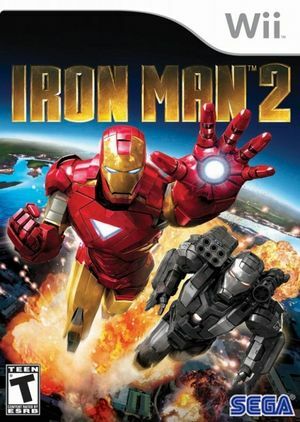 Iron Man 2 is a 2010 video game loosely based on the film of the same name. It was released on May 4, 2010 in North America, days after the film's international release and days before the film's domestic release. The graph below charts the compatibility with Iron Man 2: The Video Game since Dolphin's 2.0 release, listing revisions only where a compatibility change occurred. This page was last edited on 15 January 2018, at 08:24.